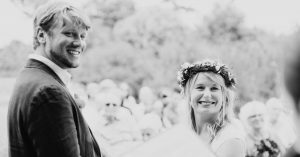 Her passion for wedding celebrations started back in 2014 in Riviera Maya, Mexico. She had the blessing to conduct over 150 successful wedding ceremonies. Blanca will take time to get to know you and your special story. She will ensure that every detail is taken in consideration: from the preparation of your unique -personalized speech, your vows, the music, the entry, rings, she will be there for you each step of the way! 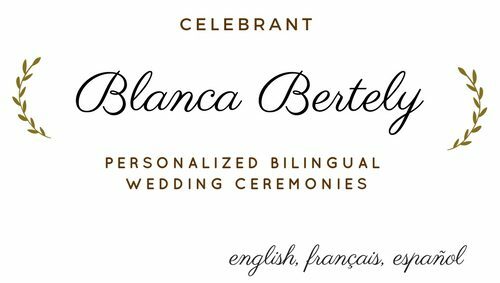 “Blanca made the whole process enjoyable, and the ceremony was personalized beautifully. All of our guests commented on how special it was, and how much it reflected our personalities. She went out of her way to make us relaxed, and dealing with her was a pleasure. Would definitely recommend Blanca! 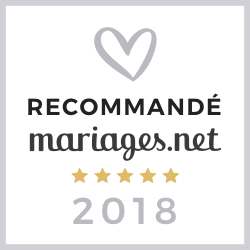 “Wow what a romantic, well organized, professional service you carried out, you made both families very proud, you made every smile, laugh and cry (happy tears) a memorable one. Thank you” Father of the groom. ” Aimée & Ben, Château de Sentout, FRANCE. 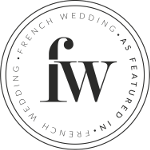 In Bordeaux and the Aquitaine Area, France as well as in Europe, there are hundreds of gorgeous venues to say “I DO”. 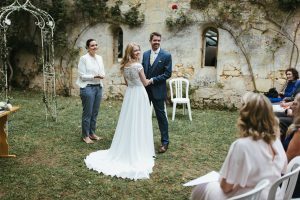 What about getting married at a french romantic château in the middle of a gorgeous vineyard in the South West France? Maybe you would like the classic Eiffel tower to commemorate your love. The possibilities are endless! Blanca is available to travel throughout France and Europe.